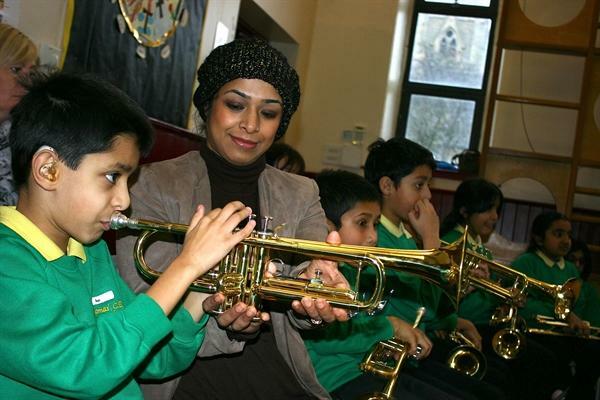 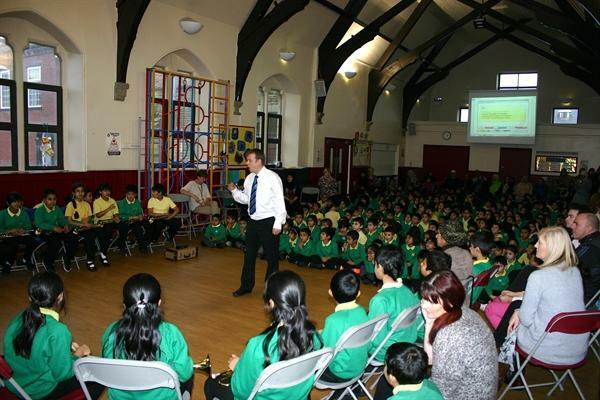 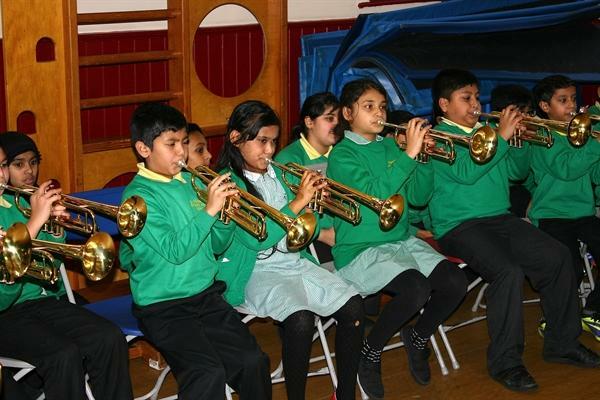 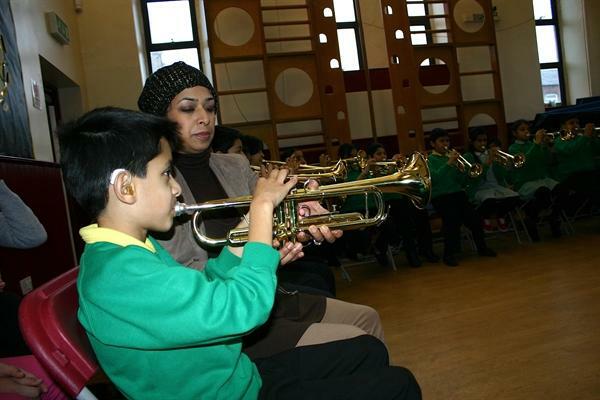 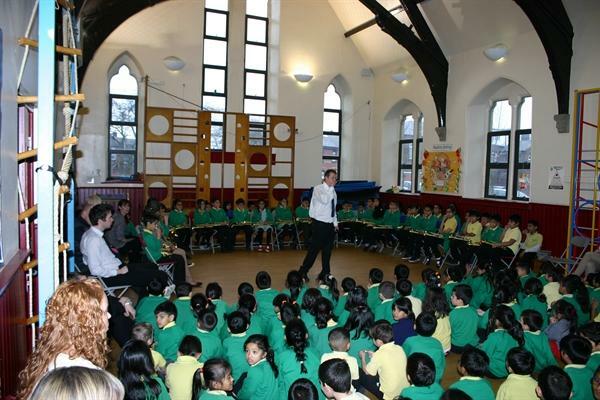 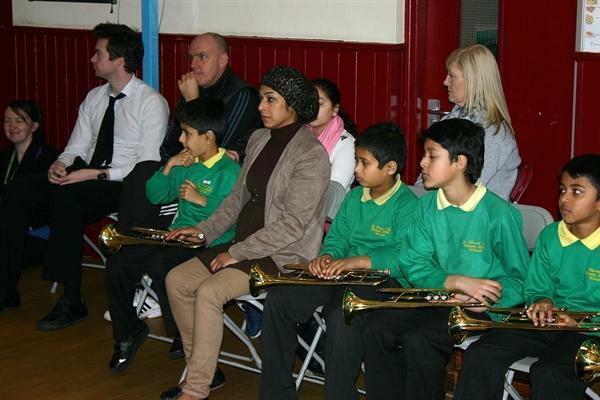 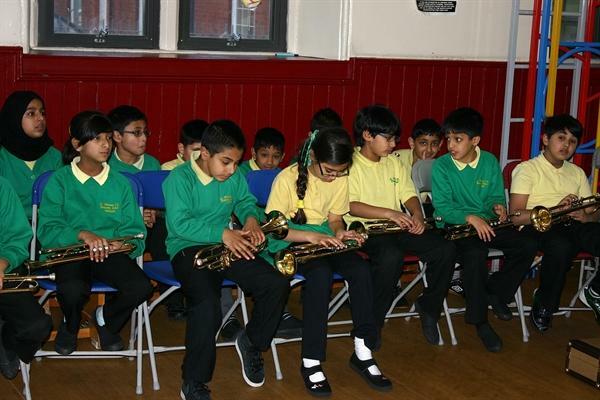 Our pupils who are learning a brass instrument played a short concert to the parents in our school hall. 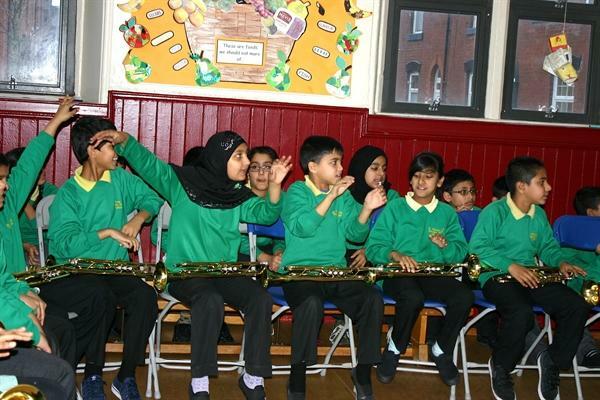 Everybody was fantastic! 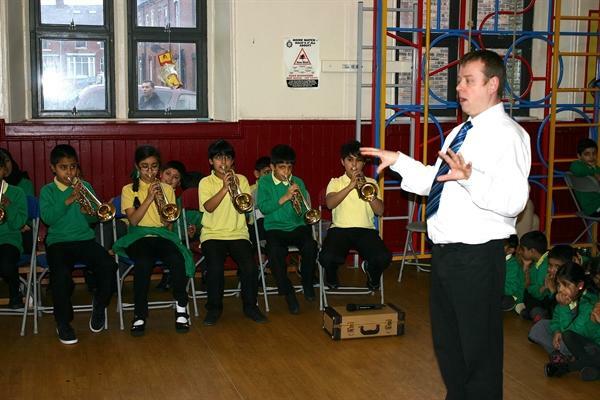 Thanks to Mr Webb and Miss Walsh for their tuition!